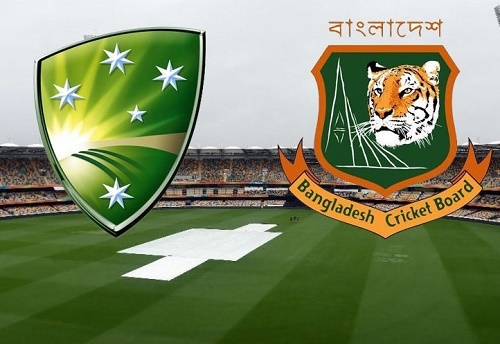 If Australia had came to face Bangladesh at their home soil 2-3 years back than no one might have given an inch to Bangladesh & critics did not wasted their time in doing analysis of this current series between the two nations which is scheduled to get started from 27th Aug, 2017; but the way things have changed in recent times which had made Bangladesh a new emerging power house of sub continent specially on their home turf. If you look at Australia’s track record in Asia during the same tenure when Bangladesh has rose to new heights than this is something which Australia want to change at every cost. Australia has lost 7 out of their last 9 test matches against sub continental teams in Asia. They lost to Pakistan in 2-0 in a two test match series back in 2014-15 season when they faced Pakistan in United Arab Emirates. In 2016 they got white washed by Srilanka in the island in a three test match series; followed by a 2-1 loss to India in a 4 match series on rank turners which showed the inability of Australian batting line up to cope the quality spinners. 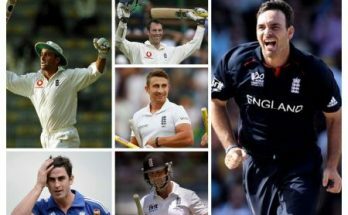 On the other side Bangladesh have been in the form of their life with a combination of experience and youth they have changed their fortunes; from a side who was easy to beat all ends up is now transformed themselves in a bunch of guys who is giving hard time to all big teams in conditions which is favorable to them. 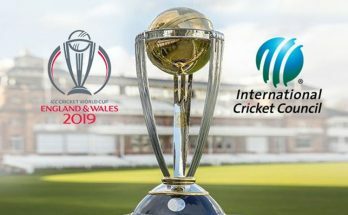 Since India’s tour of Bangladesh in 2015 Bangladesh has not lost a home test series; during this time they played against the likes of India, England & South Africa; they just did not salvage the pride by drawing the series but also registered a win against quality side like England. In their last test series against Srilanka in the Island, Bangladesh came through with the flying colors by leveling the series up with a victory in final match of the two test match series in March, 2017. Batting forte will be led by opener Tamim Iqbal, world #1 all rounder Shakib Al Hasan and skipper Mushfiqur Rahim as they all three are topping the Bangladesh batting charts with 3677, 3479 & 3265 test runs respectively to their names and they are the only three Bangladeshi batsman’s with a career best of over 200 runs in a test innings. For their support they have Imrul Kayes, Soumya Sarkar and Sabbir Rehman who all are becoming regular in tests for Bangladesh. In bowling domain Shakib Al Hasan will lead the troops with his slow left arm spin and will be supported by young duo of Taijul Islam & Mehidy Hasan Mirza. Fast bowling unit will be handled by young and inexperienced Mustafizur Rehman and Taskin Ahmed who both have played 4 test matches each so far. Australian batting will come across to one of the stiffer test of late when they have to face Bangladeshi spin bowlers on the pitches which will support spinners. World # 1 batsman and skipper Steve Smith with David Warner, Usman Khawaja and Peter Handscomb will battle it out at the batting forefront for Australia. Pace attack loaded with extreme pace in presence of James Pattinson (who is returning from an injury lay off), Pat Cummins and Josh Hazelwood will support the weakened spin bowling which will be led by experienced off spinner Nathan Lyon and supported by left arm spin duo of Ashton Agar and Glen Maxwell depending on the combination and strategy Australia devise to tackle the Bangladesh.